It is no secret that Filipinos love their rice. In fact, we love our rice so much that we sometimes intentionally cook too much of it for dinner, so that we can use it for sinangag in the morning. 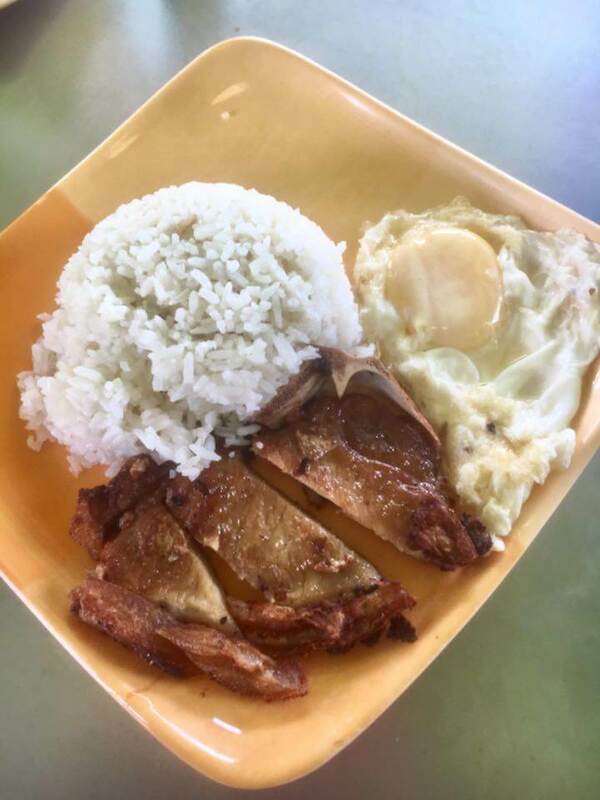 Fortunately, you don’t need to wait for the morning’s sinangag at home to get a taste of the beautiful trifecta of food that involves silog and your ulam of choice. Photo from Tapadera’s Facebook page. 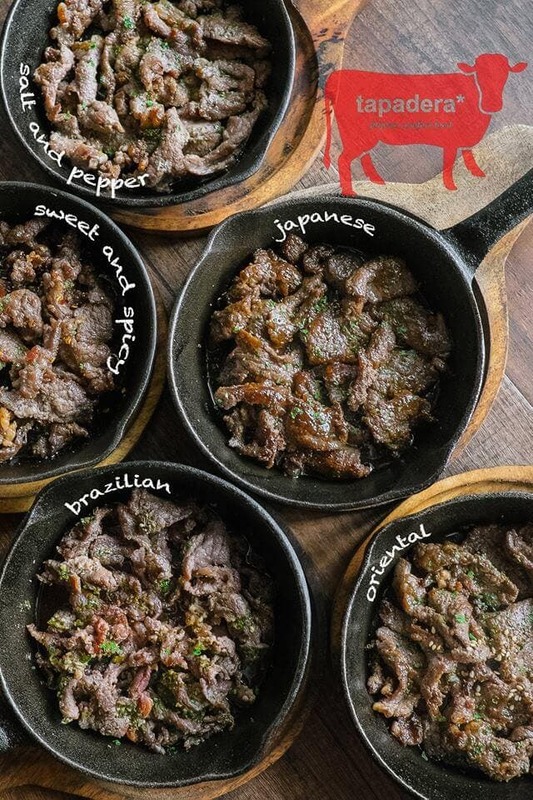 Tapa is delicious as it is, but what sets Tapadera apart is the fact that they have five unique flavors of premium tapa that you can try served on a hot and sizzling skillet – definitely an experience like no other! 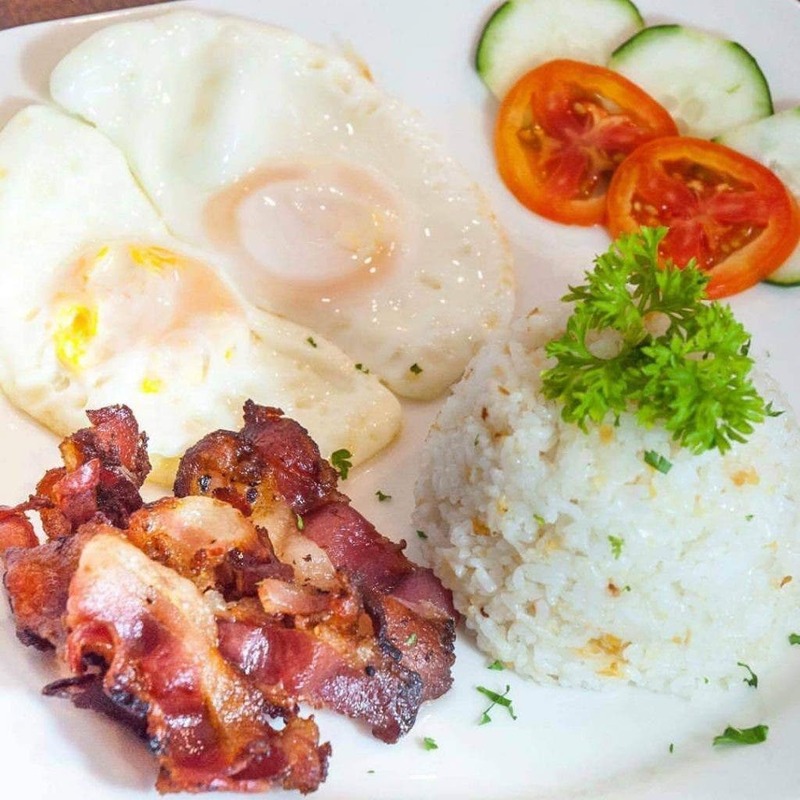 Kanto in Mandaluyong may be hard to find, but it’s well worth the trip, especially if you want to eat gourmet breakfast meals without the fuss of being in a fancy restaurant. The place is laid-back and safe, and the food is absolutely delicious. The best part? They’re open 24 hours! 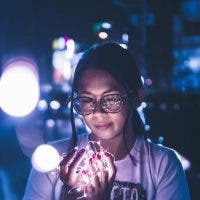 Read more about Kanto here. After a night out in the South, Atoy’s Porkchop is often the go-to choice of people who have hunger pangs – and for good reason. They serve quickly and prove to satisfy one’s hunger anytime (provided they’re not out of whatever you’re craving by the time you go, anyway). 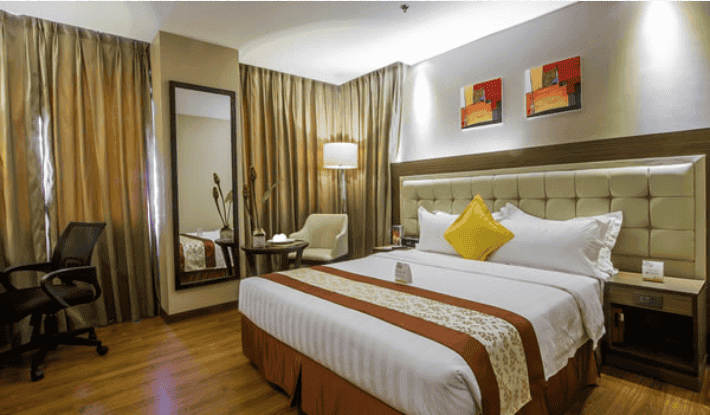 Atoy’s has been around since 2010 and is still going strong, with its first branch in the Metro being the one in BF Homes. When craving for good ol’ Pinoy comfort food, one place that often comes to mind is Rufo’s. Rufo’s wins because of its many convenient locations and its reliability in terms of food taste and quality. We’re sure you’ve seen Rufo’s somewhere near you at least once – am I right? Read more about Rufo’s here. Photo from Kabisera’s Facebook page. Having been well-traveled, Kabisera takes our classic dishes, adds a dash of global flair and puts them back together. Although a bit pricier compared to some of the other silogs on this list, it’s nice to know that when everyone else orders something fancier, you can still rely on Kabisera to have delicious silogs when you want it. 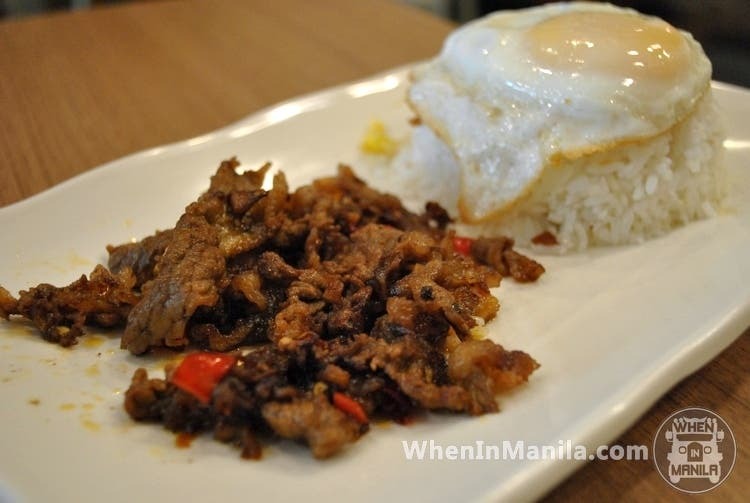 There are a lot of Angus dishes in the world, but have you tried Angus for tapa? 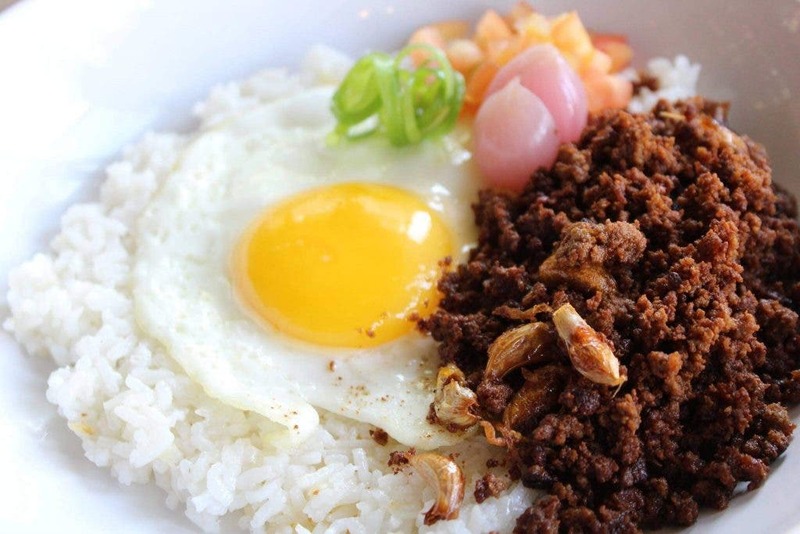 Your all-time favorite tapsilog is made so much better at Angus Tapa Centrale with 100% pure imported USDA-Certified Organic Angus beef – definitely a must-try! Read more about Angus Tapa Centrale here. Photo from Bowen’s Facebook page. Bowen is a great place to go to in BF Homes when you’re craving for coffee and silog. 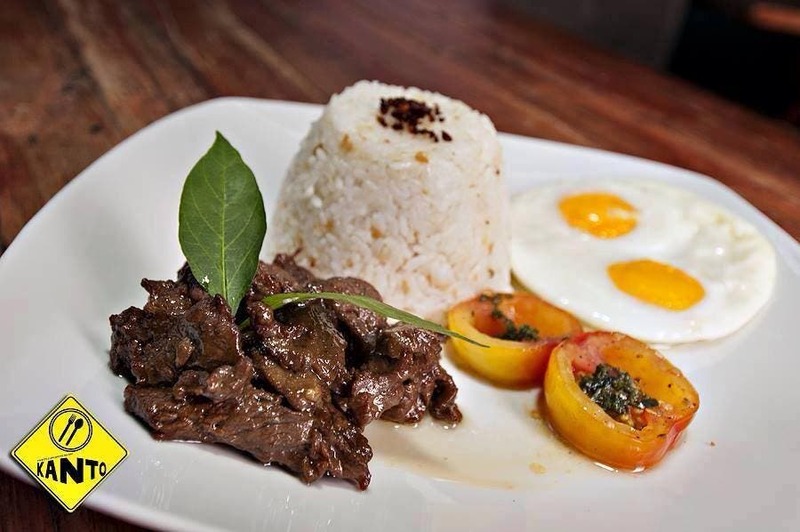 Their delicious coffee paired with their silog dishes will satisfy any silog lovers cravings. Their must-tries? Don’t miss their bacsilog and SPAMsilog! Read more about Bowen here. Read more silog places on the next page!